Girls of all ages want to secretly - or not so secretly - be Disney princesses. For those of us who grew up with these fun and feisty heroines, the appeal of Disney-styled royalty never wanes. 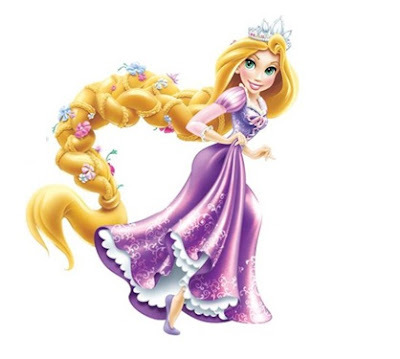 Little girls especially love to be able to channel their inner Aurora, Anna, Jasmine or Rapunzel and wear wonderful outfits and styles that allow them to feel as beautiful as these animated movie stars. Luckily, Strawberry Children help to make this dream a reality. 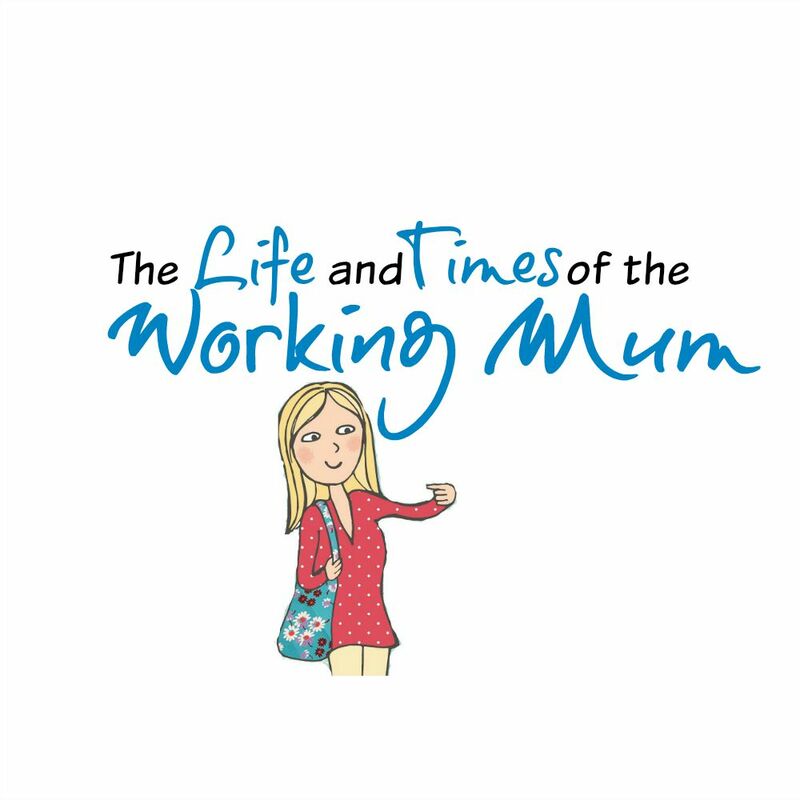 So how can your little one enjoy her moment in the limelight? 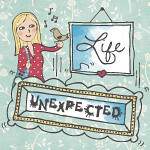 With a little imagination, creativity and help from your favourite designer brands, it is easy. Here is our list of 'rules and regulations' for creating your own Disney Princess at home. It’s an essential of course! 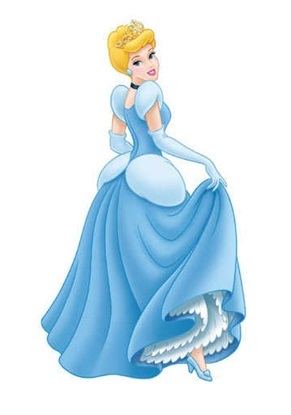 A Disney Princess has to have a wonderful ball gown, and we aren't talking cheap dressing-up box materials here. For your little lady to really channel her inner princess, she will need a perfect party frock that can be worn beautifully to a range of occasions. Features to look out for include sash ties, puff sleeves and large netted skirts for ultimate twirling. 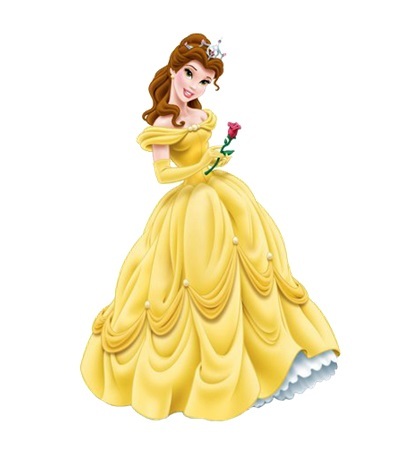 Take Belle for example, her ball gown is stunning and her tiara looks beautiful. 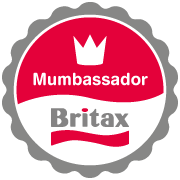 A little hot milk or a hot chocolate before bedtime won't go amiss - the warm milk is a wonderful natural sleep aid and will help her to drift off. 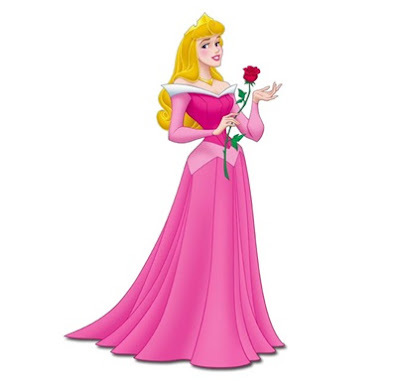 Aurora showed us in Sleeping Beauty that it is essential to get sufficient sleep to look and feel on top form and look at how wonderful she looks. 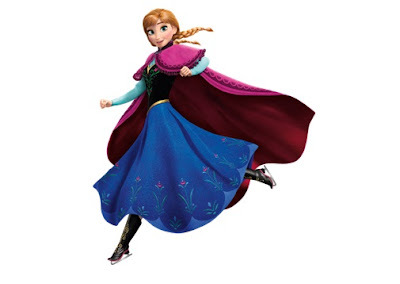 Smart Disney heroines know to wrap up when it's cold - just look at Anna in Frozen! Even in the warmer months, a cover-up is very useful and needs to look suitably glamorous, of course. Every princess worth her salt has beautiful hair. Whether your daughter has enough of it to create a stunning Rapunzel-like plait or a shorter chic do that will look princess-worthy with a glamorous headband 'Jasmine-style', having hair accessories will make her day and help her to really stand out. Last but not least, Cinderella had her famous glass slippers and your little girl can have her very own too. Get yourself ready for the ball with Vivienne Westwood kids shoes all pearly and glittery and perfect for any ball. Don’t forget about that midnight chime and make sure you're ready for hometime.